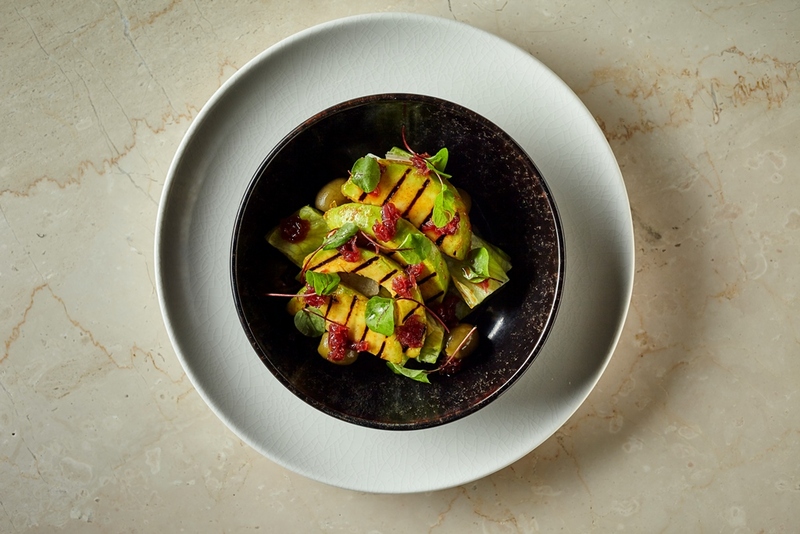 Chef Peter Joseph has launched his first solo restaurant, Kahani in Chelsea. 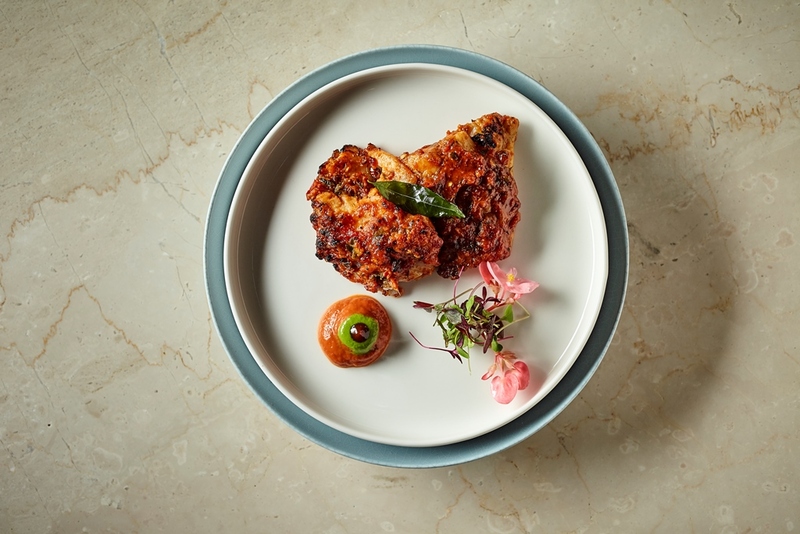 Located opposite the iconic Cadogan Hall, the 90-cover restaurant is inspired by Peter’s upbringing in Tamil Nadu, the southernmost state of India. 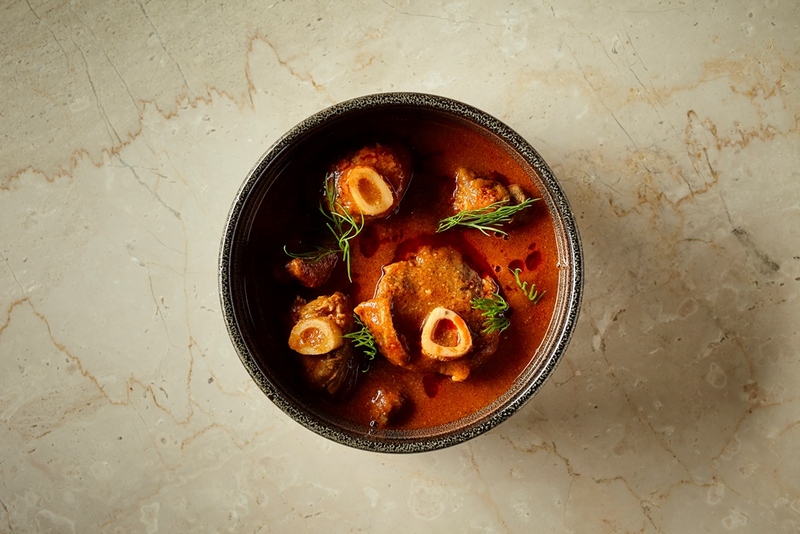 Kahani, which translates to ‘story’ in Hindi, is centred around Peter’s philosophy of community eating to celebrate, bring people together, break boundaries and share tales. 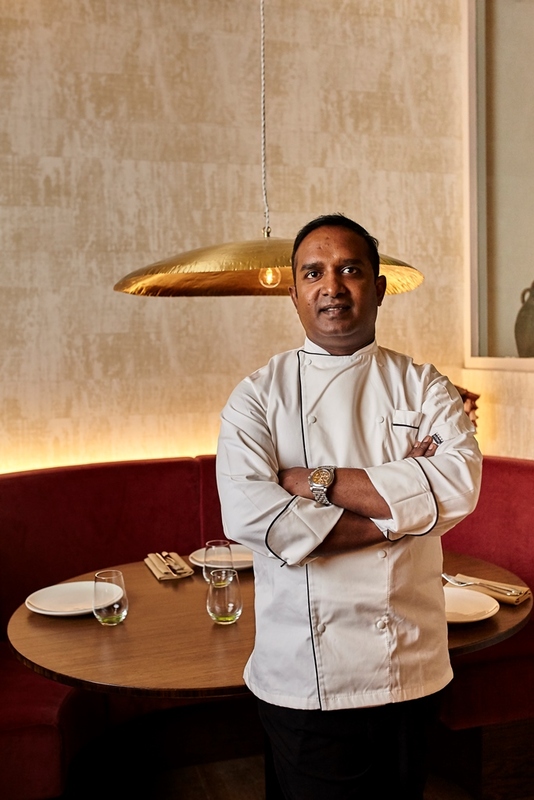 Previously executive chef at Tamarind for over 10 years where he helped the restaurant maintain its Michelin star, Peter’s new venture blends the cuisines of his two home countries. 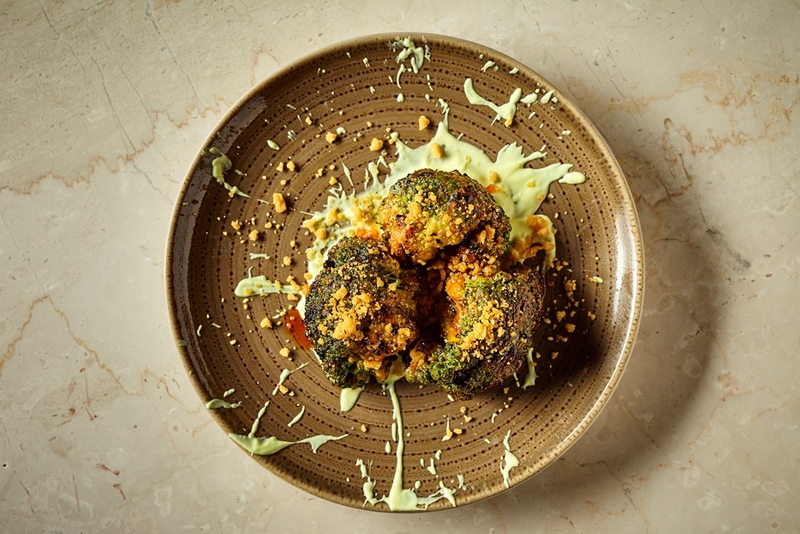 This contemporary approach to Indian cooking showcases seasonal and sustainable British ingredients, focusing on grilled meats, fish and vegetables from the robata grill – a core dining philosophy of the restaurant. He commented; “Kahani means ‘story’ and I am thrilled to be embarking on this new chapter in my life. Love for food and a pursuit of excellence in all that I commit to has taken me on a fascinating journey and I want to keep innovating and pushing boundaries with my food to ensure that people keep following my story and coming back for more”. 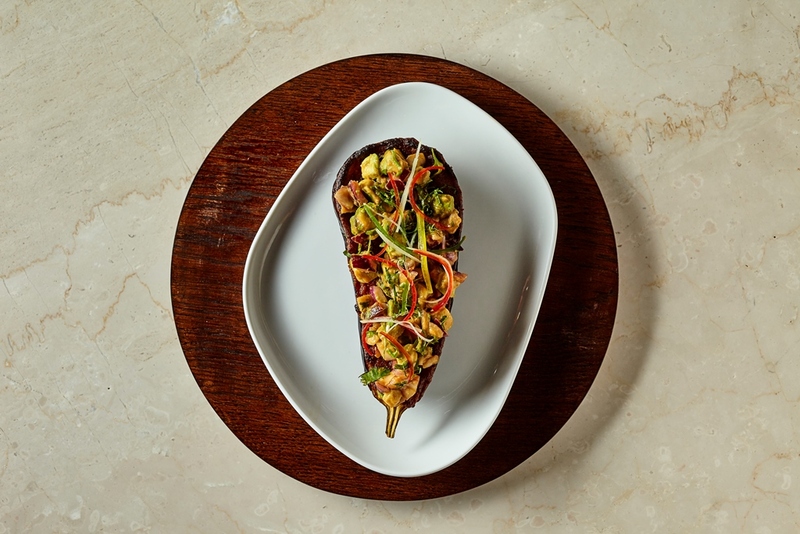 Kahani’s starters are to be served as finger food with the aim of creating a sociable atmosphere, in keeping with Peter’s community focused spirit. 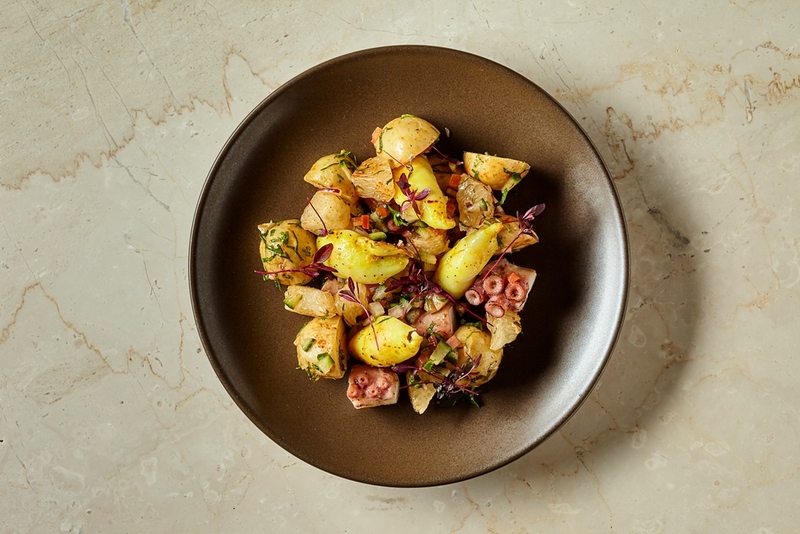 Highlights include; octopus and tandoori calamari served with kasoondi mustard and aloo pomelo chaat (£11) and a samosa platter with Punjabi aloo, Kolhapuri chicken and Chettinad venison (£10). The ‘classics’ section offer dishes cooked by either a tandoor or robata grill and feature delectable options such as; smoked Malabar prawns with fresh turmeric, coconut and curry leaves (£24); Gressingham duck breast with coriander, pokharaya chutney and a Jaitooni naan (£18) and tandoori broccoli marinated in honey, nigella seeds and wheat crisps (£12). 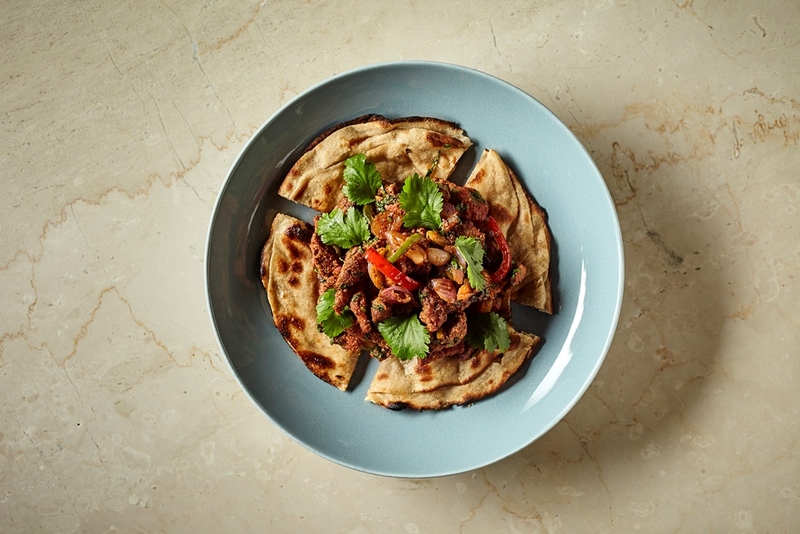 There are only two curries available – the ‘Kahani’ butter chicken (£20) and a Nalli Gosht (£22) as well as a Thalassery Biryani (£23). An excellent selection of vegetarian and vegan options are also on the menu. 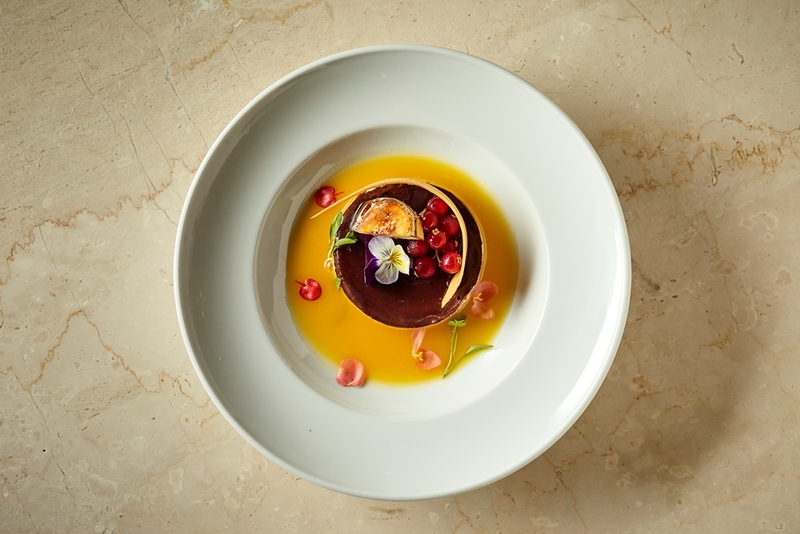 Desserts play an important role, abandoning tradition with the likes of; raspberry and mint ‘melt in the middle’ cheesecake (£7.50); a chilli chocolate mousse bomb (£7.50) and a tandoori pineapple crème brûlée with coconut flavoured steamed yoghurt. 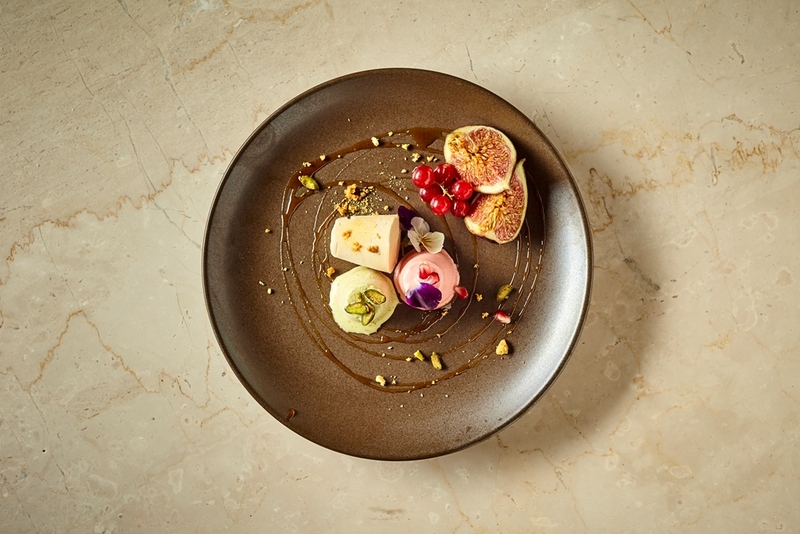 Kahani also have specials that will change daily depending on what produce is available to the restaurant as well as tasting menus. 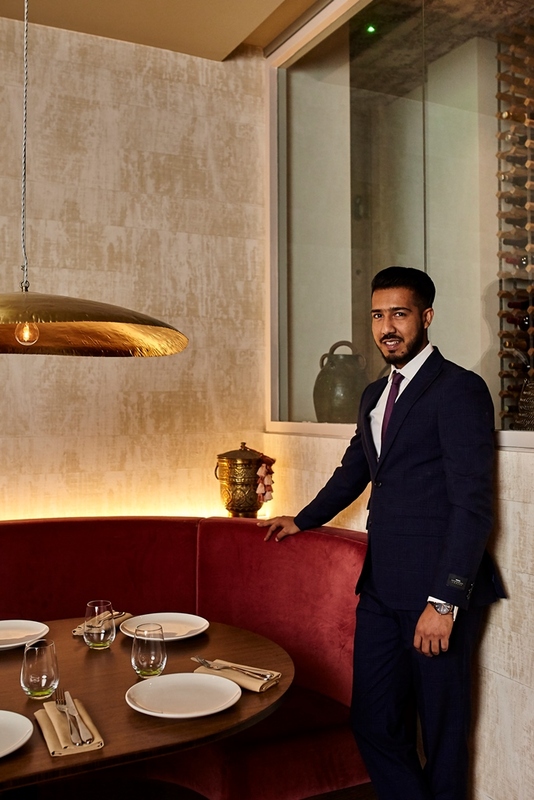 Both Kahani’s wine list and cocktail menu mirror the restaurant’s philosophy of bringing people together by offering a dynamic selection of carefully sourced wines from around the world. 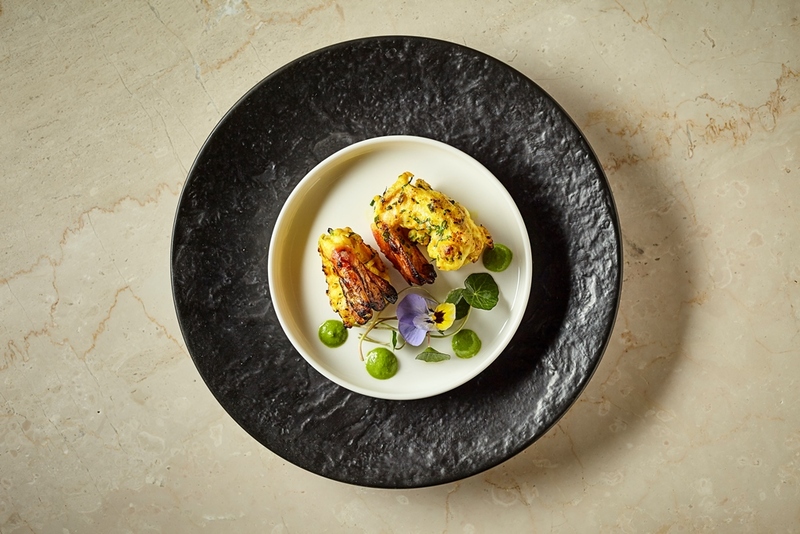 Created by the Restaurant Manager, Sheikh Shofi, the accessibly priced list will aim to work carefully to complement the Indian flavours Peter and his team create in the kitchen. 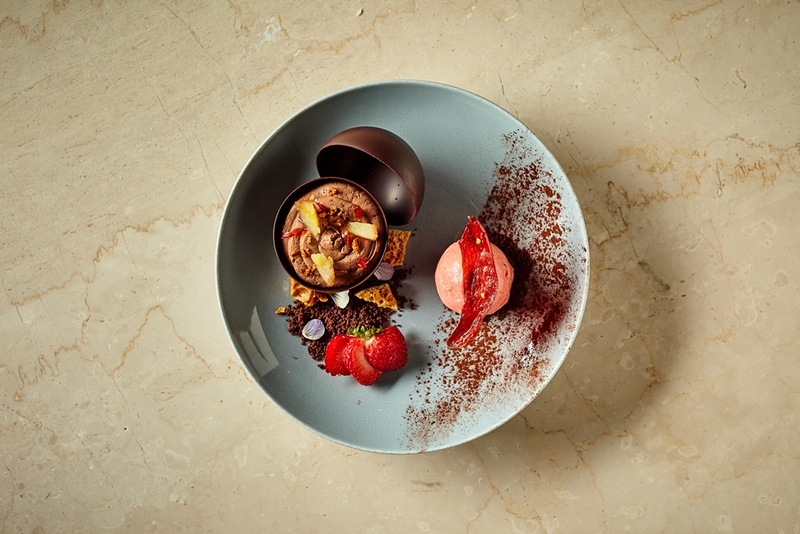 An inventive and artistic cocktail list is also available. The cocktail menu is based around the Hindu philosophy, ‘The Three Gundas’ (meaning virtues or strands) that are present in all things; Sattva (the quality of balance), Rajas (the quality of passion) and Tamas (the quality of imbalance). ‘Sattva’ cocktails are fresh, light and delicate such as the Goodness cocktail (£13) made with East London vodka, fresh lemon juice, homemade sugar syrup, green matcha tea powder and egg white, whilst the ‘Rajas’ selection of cocktails are fruity, sharp and rich with drinks like Passion (£15) made with Cashcane Extra Old, King ginger liqueur, fresh lime juice, angostura bitter, honey syrup topped up with ginger beer. The ‘Tamas’ selection of cocktails are made up of woody, spicy and aromatic flavour profiles, such as Darkness (£14) using The English Original single malt whiskey, homemade lavender syrup, lychee juice, dill tincture topped with ginger beer. The 90-cover restaurant, designed by Kai Interiors, has been influenced by Hindu storytelling and India’s national bird, the peacock. 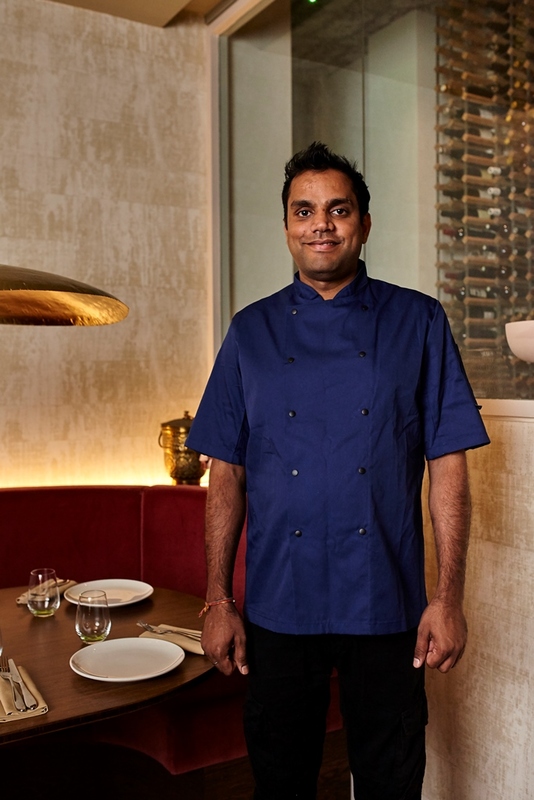 Peter’s philosophy is represented with rich infusions of colour in the form of bespoke wallpapers and fabrics, highlighting India’s many fables. 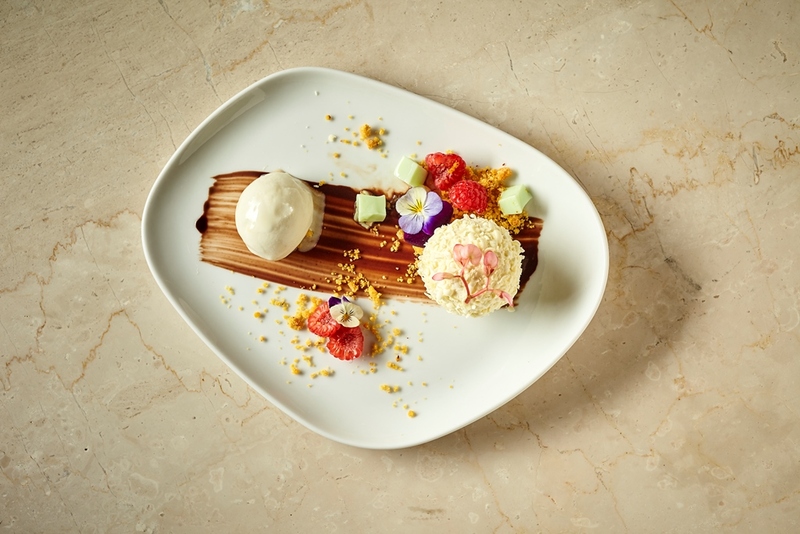 The space also has theatrical touches such as an open view to the dessert area and a backbar inspired by India’s Ancient Stairwells as well as banquette seating for guests to enjoy. The restaurant has a private dining room with 10 covers above the main dining area continuing the elegant décor with the touches of India’s quirky and interesting storytelling seen in the rest of space.